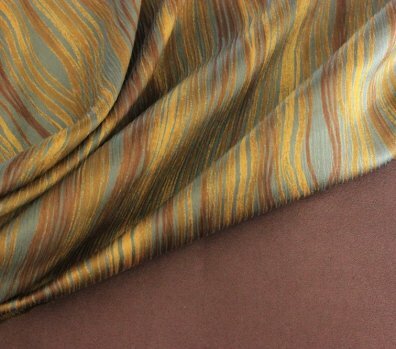 Revel in your fall colors with this light, breathable crinkle silk! Perfect for trans-seasonal wear. 47" wide, imported from Italy. 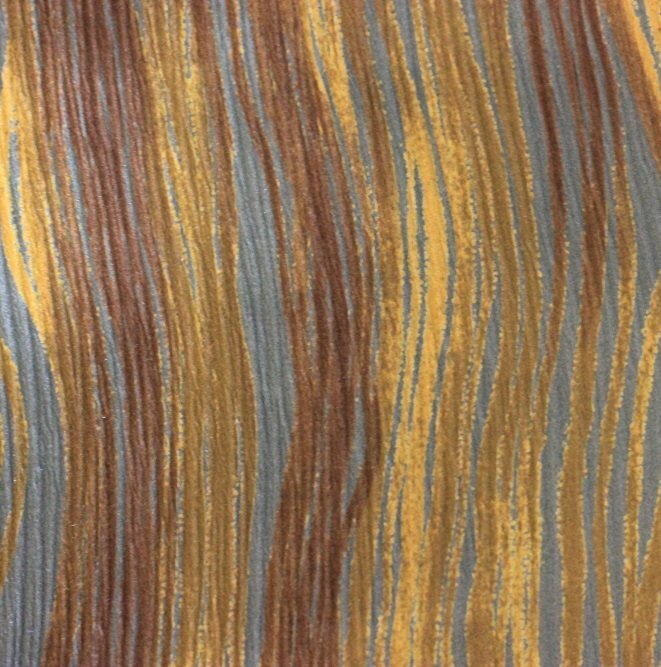 Pair it with our brown suede-ette for an elegant casual look.